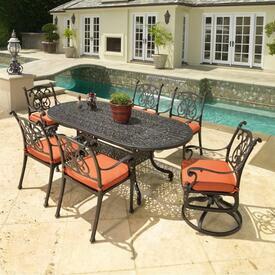 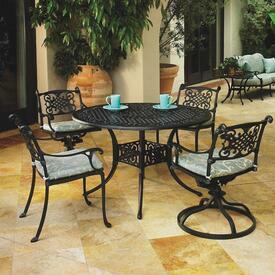 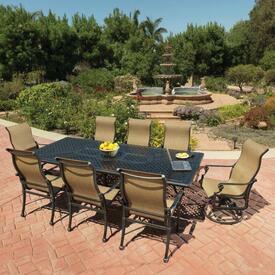 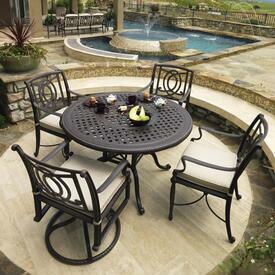 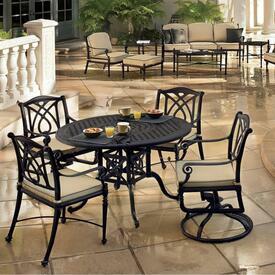 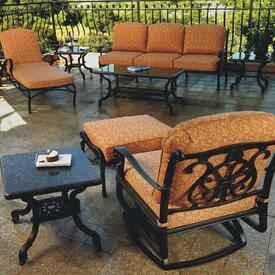 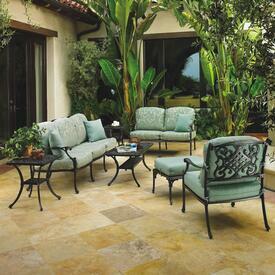 If you are looking for a wide variety of Gensun Outdoor Patio Furniture look no further. 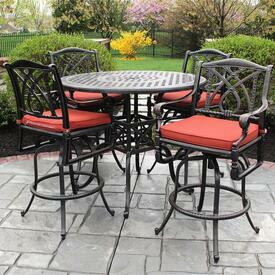 We carry the full line, including dining, deep seating and bar height. 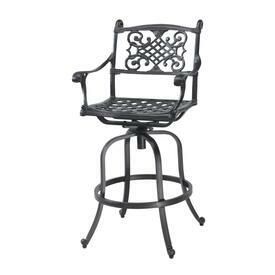 As one of the world leaders in cast aluminum, they manufacture the highest quality products backed by an excellent warranty. 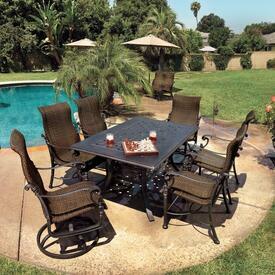 Look online to view images and give us a call any time 7 days a week to place an order by phone. 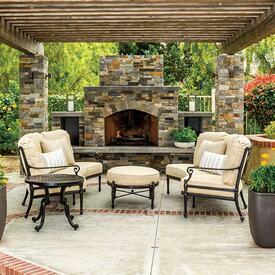 We look forward to hearing from you and helping you create a beautiful set! 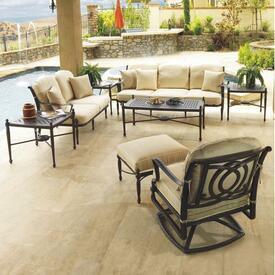 We guarantee the lowest prices online and in stores and shipping is free.